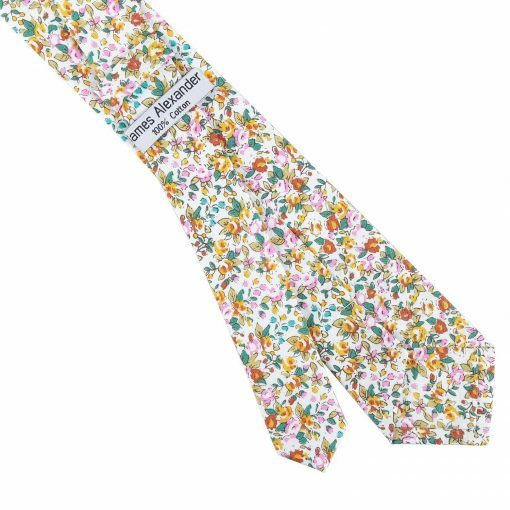 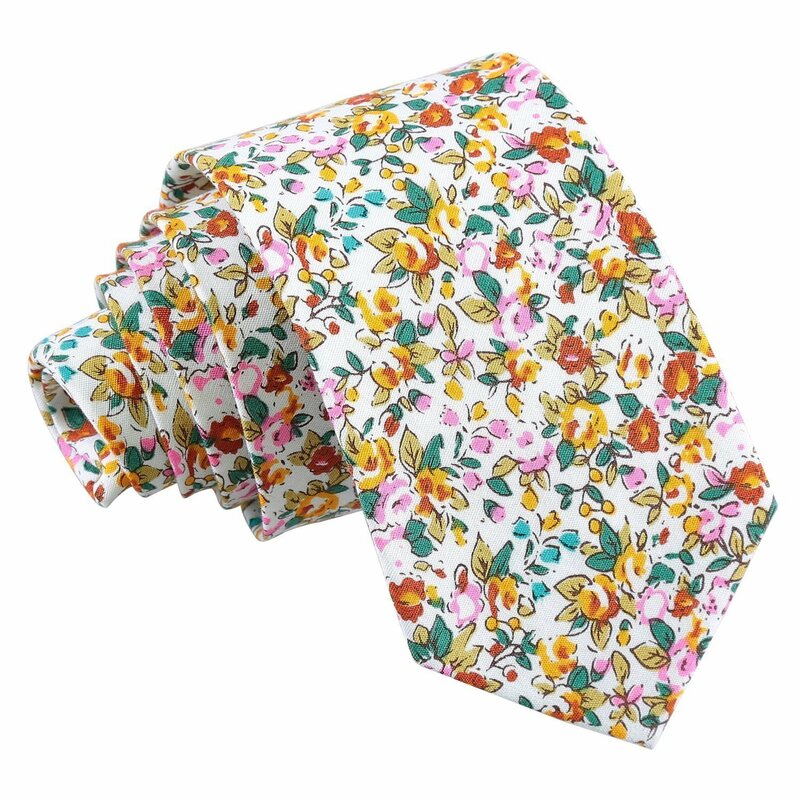 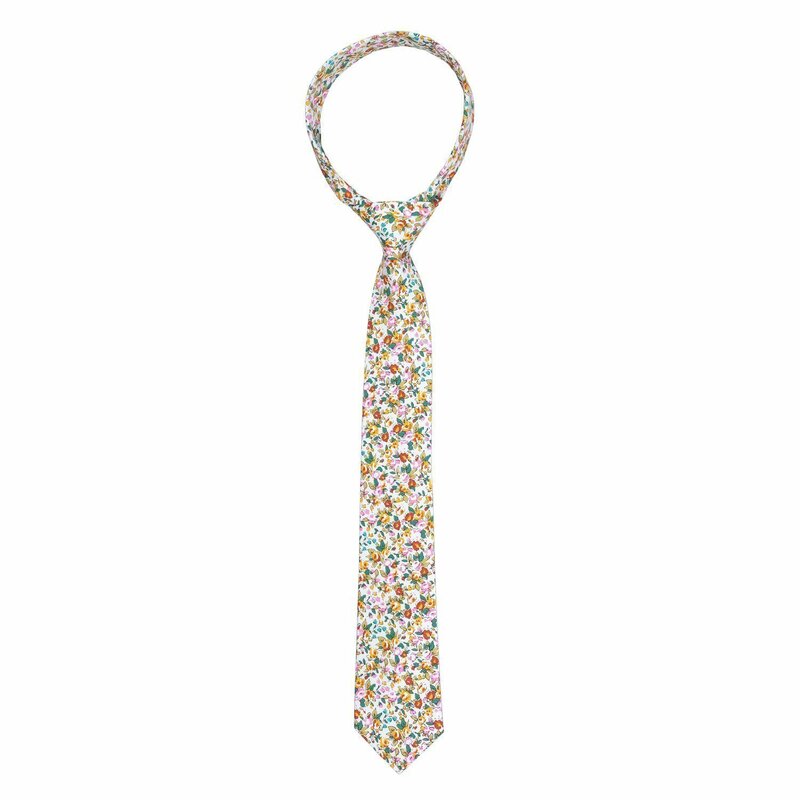 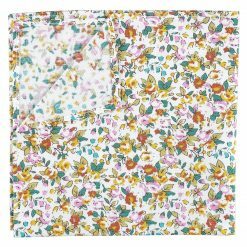 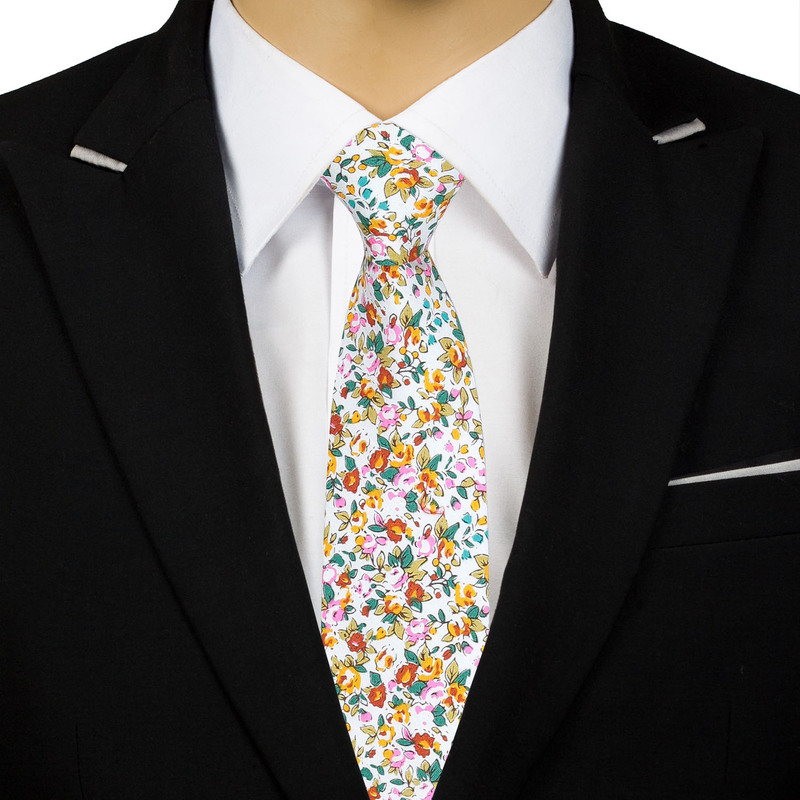 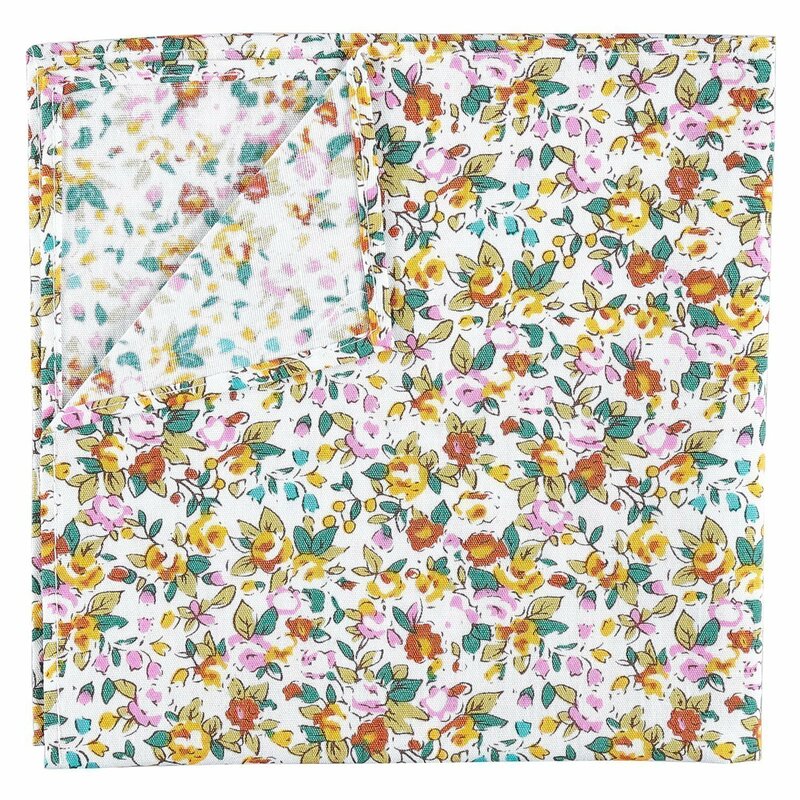 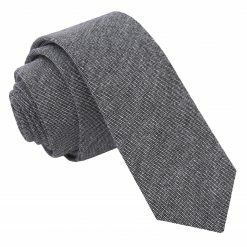 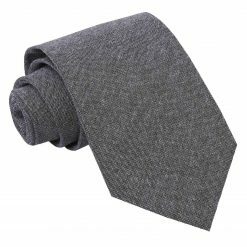 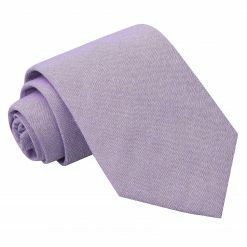 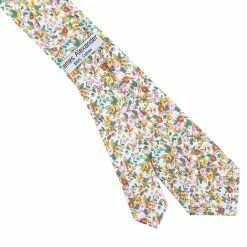 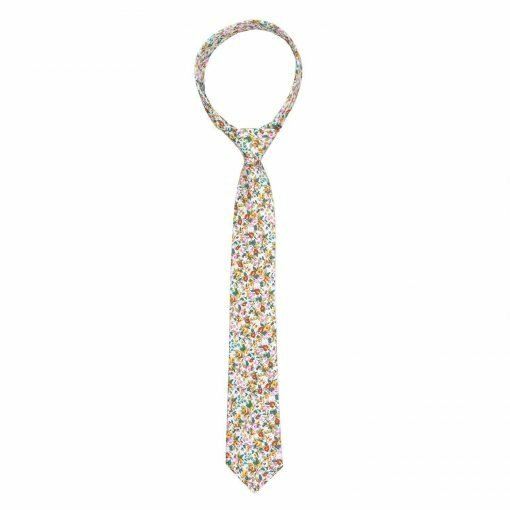 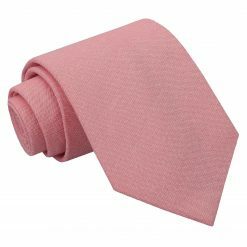 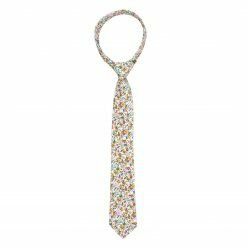 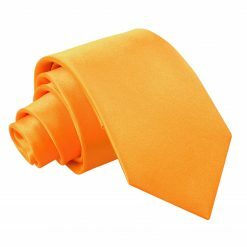 Suit up with this fine yellow floral sage cotton slim tie by James Alexander. 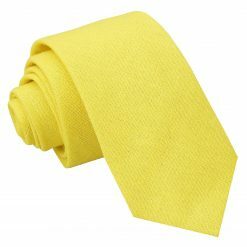 Made by hand using intricate craftsmanship and quality cotton fabric, this yellow floral sage cotton slim tie will surely impress everyone. Wherever you will go, James Alexander will show off the impressive and stylish side in you!